Original essays exploring life, politics, religion, philosophy, science, culture, counterculture, current events, sports and the human condition. 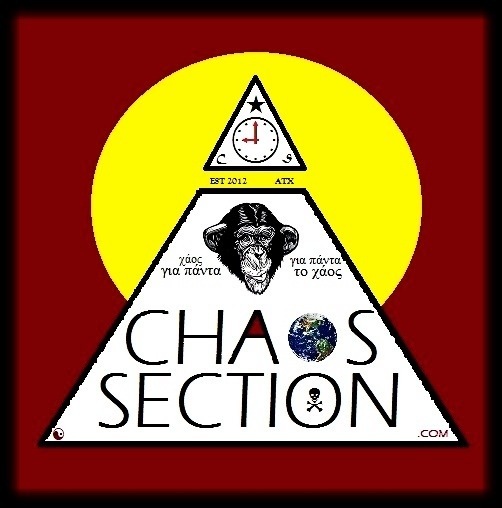 Chaos Section is a collaborative writing project started in Austin, TX in 2012. Our regular contributors are spread out across the country – New York City, Utah, South Carolina, Texas, Georgia, Tennessee, California – and each brings their own unique perspective on a wide range of topics. The idea behind this blog was never to focus on specific subjects that interest me, but to instead spotlight and explore the ideas and thoughts of specific people who interest me. This site probably won’t be updated daily. We’re not the goddamn Washington Post or anything. Most of us have other fulltime jobs and responsibilities… so have some patience and we’ll attempt to give you some original, quality content. Or at least entertain you occasionally. 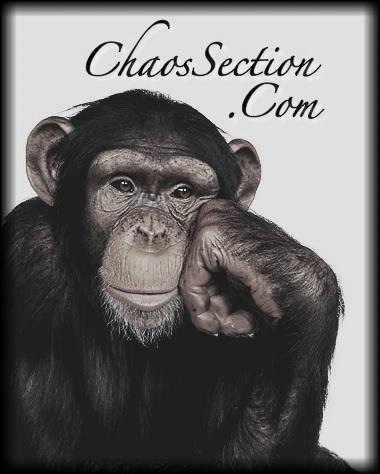 Disclaimer, or whatever: The opinions and beliefs of the authors who blog on this site are their own and don’t necessarily reflect the opinions and beliefs of their fellow writers or of the Chaos Section Writers Group as a whole. But sometimes they do. So there ya’ go.